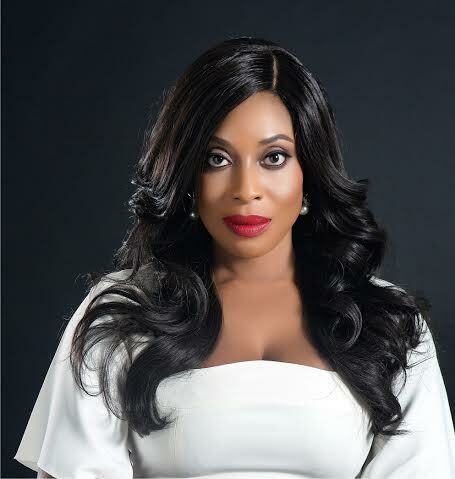 EbonyLife Films announces ‘The Wedding Party’. The romantic comedy is directed by award-winning filmmaker and New York Film School alumni, Kemi Adetiba. ‘The Wedding Party’ will be in cinemas nationwide in December 2016.